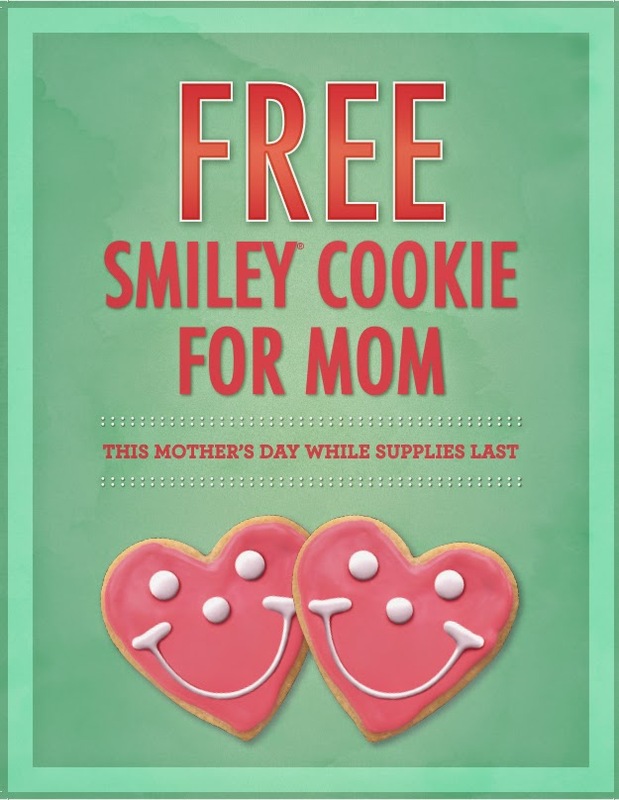 Stumped on what to get Mom for Mother’s Day? We’re not! 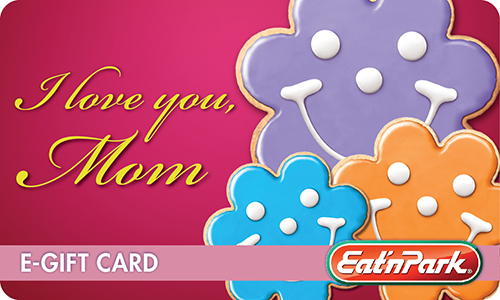 Read on to learn about how you can make Mom’s special day extra special! Moms are all about spending quality time together so why not bring her to our Sunday Brunch Buffet with the whole family? It’s available every Sunday from 11AM-2PM for just $9.99, and features new favorites like French toast sticks, frittata, and sausage gravy just to name a few! 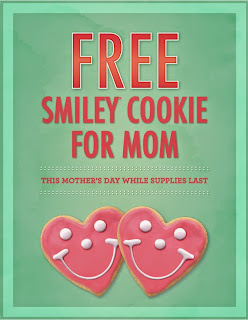 Plus, we’re giving all Moms a free Smiley Cookie with their meal (while supplies last) on Mother’s Day! Talk about a sweet surprise! 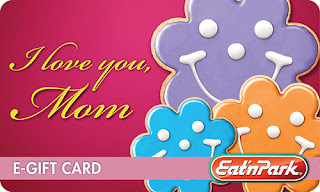 For the Mom who has everything, Eat’n Park gift cards are the way to go! Between our famous homemade Strawberry Pie and our Soup, Salad, & Fruit Bar, she’s guaranteed to find something tasty that she’ll love. If you’re a last minute shopper, we’ve got you covered! E-gift cards are fast, easy, and can be delivered to her inbox almost instantly!